Windows app mobile is most popular in the market of smartphone today. Nakshatra Technology has focus on mobile apps development and designing. We built so many different mobile applications for Windows mobiles, Android mobiles, tablets, iphone, iPads that include simple and highly complex applications. Nakshatra Technology have highly experienced at using windows mobile application developer tools for optimizing and developing a wide variety of applications. 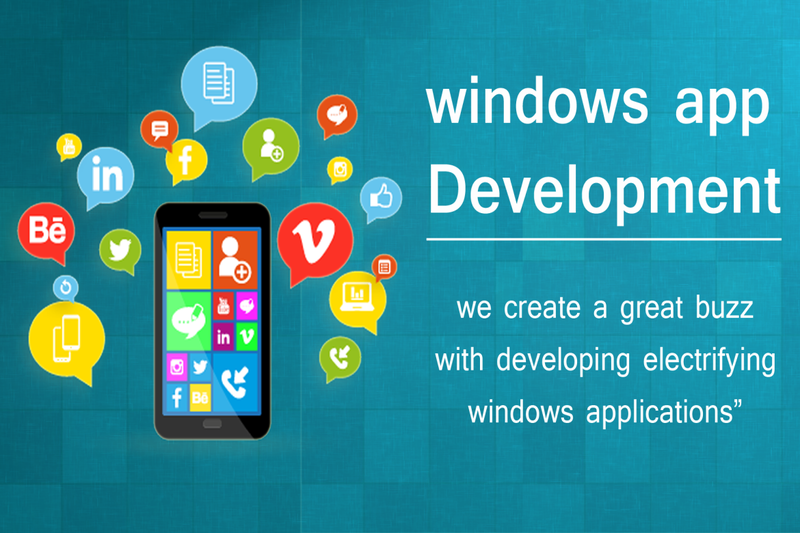 Our skills and command over these tools enable us to make interactive and user friendly windows mobile applications. Nakshatra's experienced and dedicated team of windows mobile application is able to develop high quality mobile applications for android, window, ios.